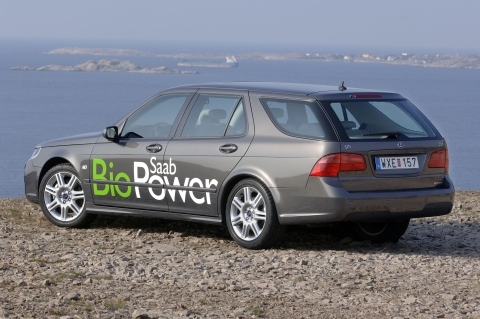 ‘Biofuel’ refers to liquid or gaseous fuels for the transport sector that are predominantly produced from biomass. A variety of biofuels can be produced from biomass resources including liquid fuels, such as ethanol, methanol, biodiesel, Fischer-Tropsch diesel, and gaseous fuels, such as hydrogen and methane. The biomass resource base for biofuel production is composed of a wide variety of forestry and agricultural resources, industrial processing residues, and municipal solid and urban wood residues. The agricultural resources include grains used for biofuels production, animal manures and residues, and crop residues derived primarily from corn and small grains (e.g., wheat straw). A variety of regionally significant crops, such as cotton, sugarcane, rice, and fruit and nut orchards can also be a source of crop residues. The forest resources include residues produced during the harvesting of forest products, fuelwood extracted from forestlands, residues generated at primary forest product processing mills, and forest resources that could become available through initiatives to reduce fire hazards and improve forest health. Municipal and urban wood residues are widely available and include a variety of materials — yard and tree trimmings, land-clearing wood residues, wooden pallets, organic wastes, packaging materials, and construction and demolition debris. thank you for nice presentation.need more comments on similer subjects.